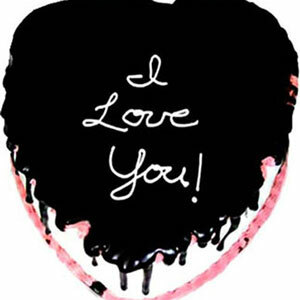 Something sweet and lovable will always be appreciated. 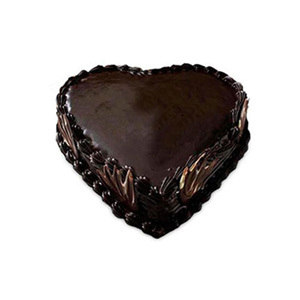 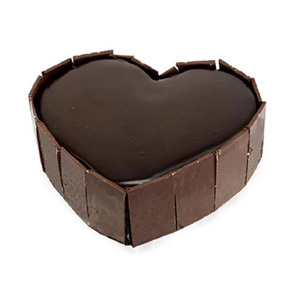 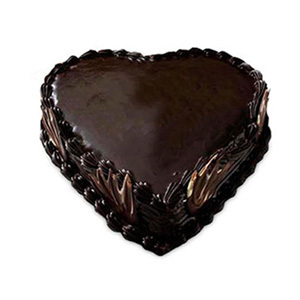 Send a Red Heart Love You Cake to express your feelings of romance. 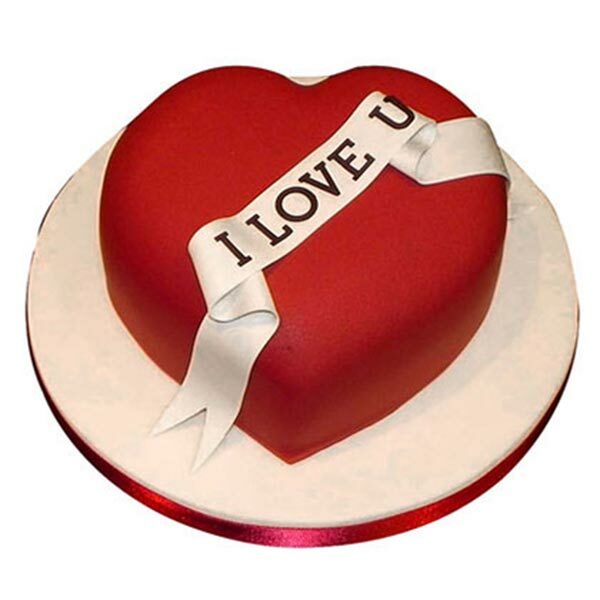 Our cakes can be delivered with absolute ease to the destination of your choice.